Cocoa and dark chocolate packed with naturally occurring compounds called flavanols, which are praised for their antioxidant properties. These in turn work wonders for the body, from keeping potentially harmful free radicals at bay to improving overall heart and eye health, and keeping your immune system in check. Ever wondered why you crave chocolate when you’re feeling down? Or why it can feel so comforting? The answer lies in hormones. This sweet treat stimulates the production of endorphins such as serotonin: a feel-good chemical that can make you to feel on top of the world in second. It also contains a not-so-easy to pronounce element called phenylethylamine, which is in fact renowned for its aphrodisiac-like qualities! Forget the Radox and the yoga! Dark chocolate (providing it has a cocoa percentage of 70 per cent and higher) can lower stress levels thanks to a group of antioxidants called polyphenols. Also found in plants, polyphenols help to give fruit and vegetables their colour (think strawberries, blueberries and kiwis) and fight disease within the body too. Do you ever find yourself in the supermarket struggling to remember the exact ingredient you went there for? Chocolate could be the answer. According to studies, this food could help to retain some of the key memory skills that people lose with age. Best to stick to dark chocolate though – it contains more flavanols, which are responsible for this age-defying feat! Did you know that chocolate also works wonders for your skin? Flavanols work in similar ways to Vitamins C and E, both of which are celebrated for their skin-enhancing properties. It also encourages blood flow around the body, and in turn to the skin, which ultimately improves skin hydration and elasticity. What’s more, eating chocolate can even protect skin from harmful UV rays – not enough to not wear a protective SPF in the sun, but a helping hand all the same. If benefitting your mood, mind and skin wasn’t enough, dark chocolate is thought to significantly reduce the risk of heart disease. It’s also said to lower blood pressure, improve blood vessel function and can play a part in lowering cholesterol. Did we also mention this food has been known to mend broken hearts, too?! Move over supplements, we’ve got our eyes on a tastier nutrient powerhouse. And you’ve guessed it: it’s chocolate! 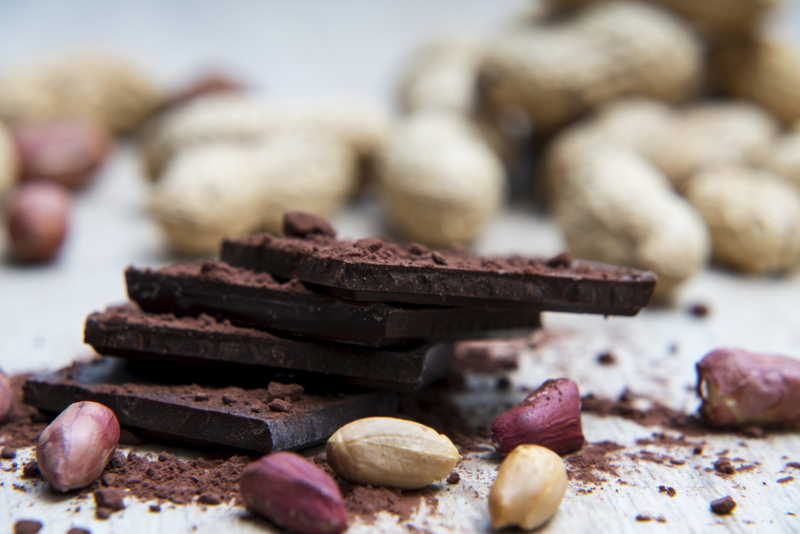 Magnesium, protein, vitamin E, phosphorus and copper are all present in chocolate – who knew?! Of course, given the long list of chocolate’s proposed health benefits, you’d be forgiven for thinking you have free reign to eat your bodyweight in chocolate. Not quite. It’s worth noting that while it may be packed with valuable antioxidants, it also tends to share a wrapper with less beneficial ingredients such as fat, saturated fat and of course, sugar. That’s not to say avoid this sweet food completely! Stick to the age-old adage “everything in moderation” and you’re onto a winner. 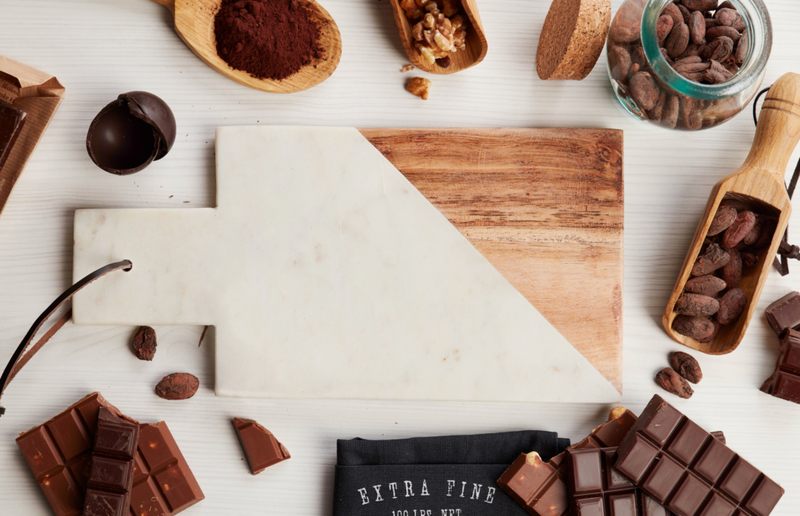 Luxury chocolate purveyors Hotel Chocolat know a thing or two about making chocolate. In fact, their chocolate is one of our favourites! But trying to decide what to buy can be too tricky a task. 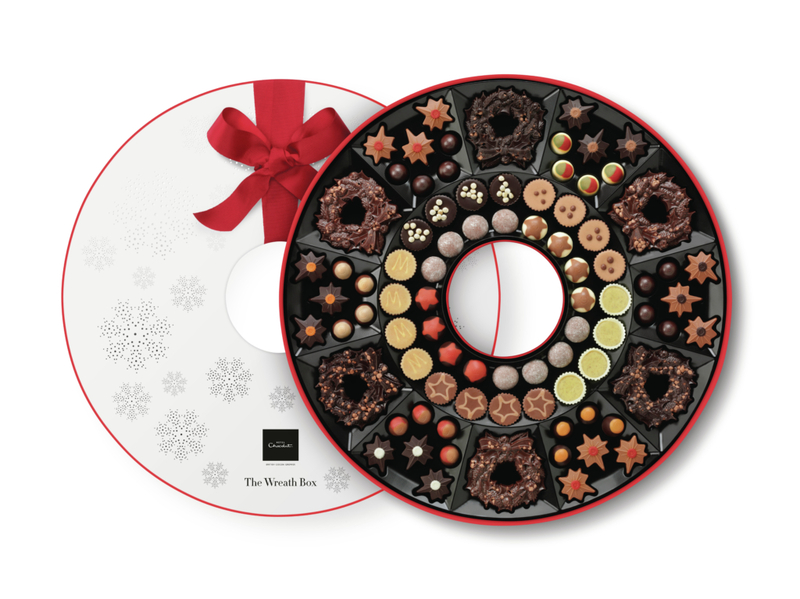 So, to give you a helping hand, we’re giving away a £50 Hotel Chocolat Gift Card this month! To be in the chance of winning, simply FOLLOW the Christchurch Creative Twitter account (@CCreative4) and RETWEET our competition post. The winner will be chosen at random, after the closing date [Friday 30th November 2018] and will be notified accordingly. Good luck! * You are providing your information to Christchurch Creative, not Twitter or Hotel Chocolat. * Closing date for all entries is midnight Friday 30th November 2018. * We will select a winner at random on Monday 3rd December 2018. We will then notify the winner with a direct message.